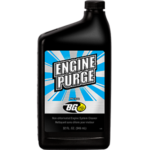 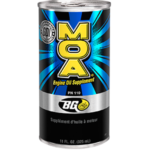 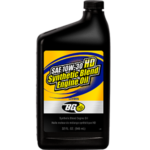 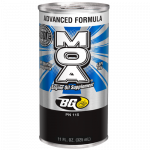 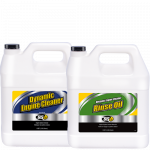 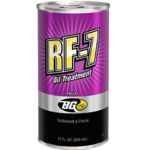 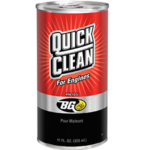 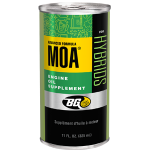 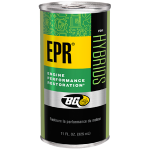 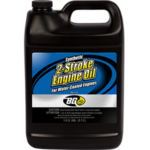 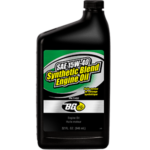 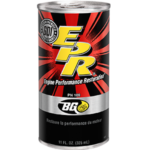 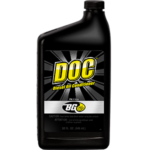 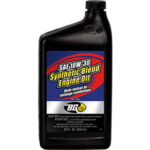 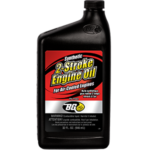 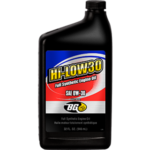 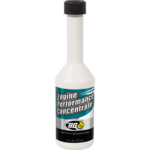 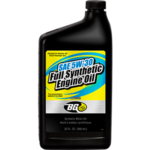 BG SAE 10W-30 HD Synthetic Blend Engine Oil | BG Products, Inc.
BG SAE 10W-30 HD Synthetic Blend Engine Oil offers outstanding wear and evaporation protection for engines. 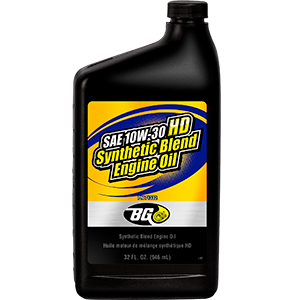 BG SAE 10W-30 HD Synthetic Blend Engine Oil provides superior protection against piston deposits, oil thickening and engine component wear, even under severe conditions of high speed and heavy load. 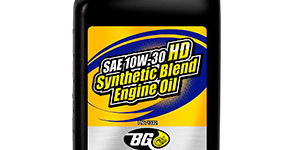 BG SAE 10W-30 HD Synthetic Blend Engine Oil is part of the BG Engine Performance Service.